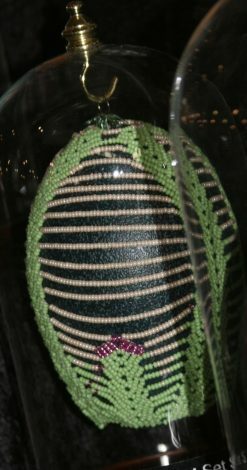 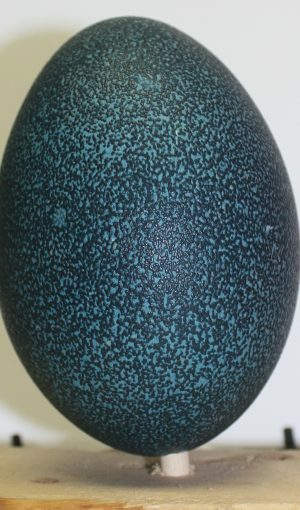 One of a Kind, hand beaded emu egg. 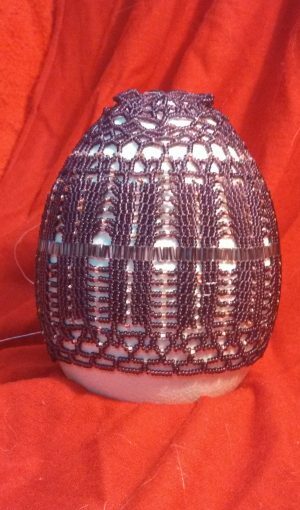 Hand beaded, one of a kind emu egg! Please note: 50% of the profit from sale of this item goes to the Nevis Lion’s Club!